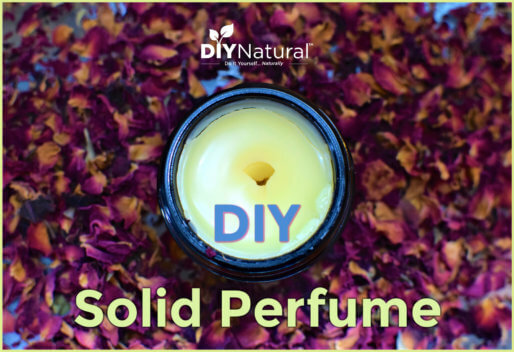 A tutorial on homemade wax for legs. This sugar wax recipe is a natural, inexpensive way to remove leg hair without all the costly, harmful ingredients. I’m not quite as worried as I am during the school year when I’m in contact with people every day. I know it seems silly, but I just don’t have the time some days. I’ve waxed my legs before, and it does take a lot longer for the hair to grow back. And bonus: it’s finer and lighter in color when it comes back! I think keeping up with the hair on your legs is one of the hardest parts of being a woman. Really, if guys don’t shave them, why do we? And I’ll admit, during the winter, I do let them go. Who’s going to see it? Then every spring I’m reminded why, and it only seems to get harder to work with. Luckily, I work at a local agricultural college full of free spirits where such a thing is not only accepted, but embraced. Not everyone is so lucky. For those of you (and me in most cases!) who need to take care of such matters, here’s a simple homemade wax for legs (a sugar wax recipe) that won’t cost you a bunch and will leave your legs silky smooth. Place lemon juice, sugar, and water in the pan on the stove. Heat slowly up to a slow boil. Reduce the heat and simmer until it becomes smooth and golden. This is about 260°F, but don't worry too much about the temperature. Take it off the heat and transfer it to a stainless steel bowl. (Glass may crack at high temps and aluminum may react to the lemon juice.) Let it cool a bit - it will probably turn darker. While it's cooling, wash your legs and exfoliate. You can use any of these natural exfoliants to get your legs really clean. 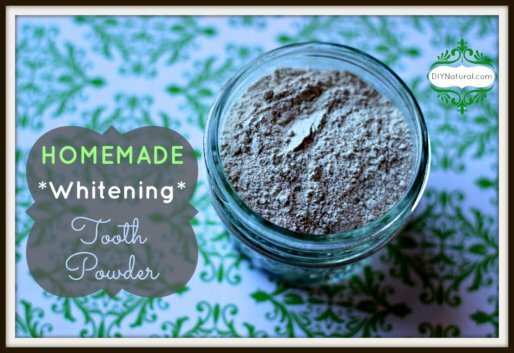 Dry your legs and apply a thin layer of powder, like cornstarch or arrowroot powder. Take out about a ping pong sized ball of this sugar wax recipe. Knead it until it's smooth. Spread it on your leg, moving in the direction of the hair. Always go with the hair growth, not against it. After it's spread on your leg, take a cloth strip and press it onto the wax. (I have a bunch of flannel cloth strips I use for this. These will stick well and clean up easy. They can be used over and over for waxing.) You'll want to wait until the wax has cooled to your body temperature. Then, grip the bottom edge of the strip and pull very quickly against the growth of the hair. Like a bandage, just rip it off--fast! If you hesitate, it will be more painful. You may not get all the hair the first time, so wait a few days before you do it again. You don't want to irritate your skin too much. When you're done, rinse off any remaining sugar mixture and moisturize. Try an oil such as jojoba or grapeseed to minimize redness. It will likely be sore the first time, but will get better as you do it more often. NOTE: Don’t try this on your underarms or bikini area. Your skin is too sensitive in these areas. Likewise for your upper lip or eyebrows. The wax used there is different. 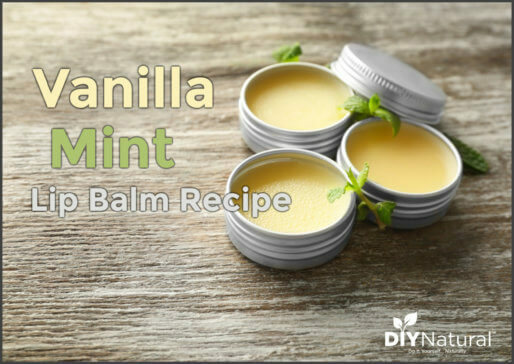 Give this simple recipe a try for smooth, silky skin! 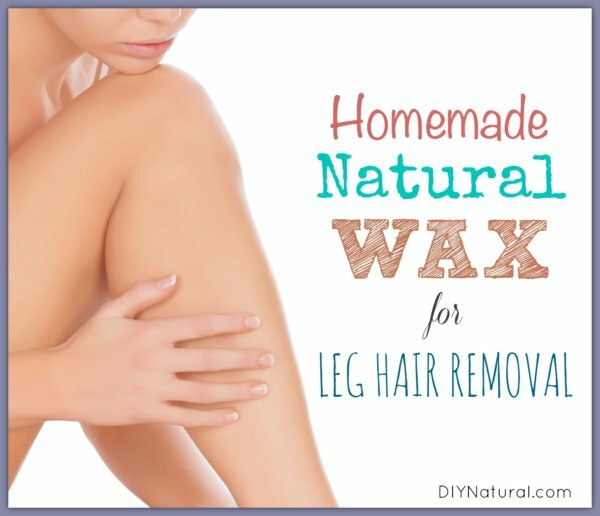 Have you tried this sugar wax recipe, or know of another homemade wax for legs? Share your experience in the comments below. I love reading your articles, but it’s frustrating that while I’m in the middle of reading an article the pop up for an email subscription shows up and there is no way to exit out of that pop up. I’m already signed up for the emails I shouldn’t have to do it every time I visit your site. I usually end up exiting completely out of your site without finishing what I started reading because that pop up won’t go away. Highly recommend fixing that! Hi, Do I have to use the wax right away after making, or can I store it for later,how is that done? Can I use muslin for the strips? Hi, can I store the wax for later use,if so how is that done? do I have to put on right away after making? Will the recipe work if I replace the sugar with honey? Can this be used on arms ? I wouldn’t recommend it, Nashrah. Your arms are more sensitive than your legs and come in contact with many more things. I’d just use a bleaching solution if the hair is heavy or dark. I wax my arms all the time! Never had a problem! Hey–I love this idea! I’ve never waxed my legs before, though, so do I need to go for a while without shaving before I try this? Yes you do. That is the worst part about waxing! But it is so worth it. Also, the first time is always the worst, because you have so much more hair. But after that is gets easier and easier! I haven’t tried making it at home yet, but I do love the results of waxing my legs! Thanks Emry and DawnMarie! Yep, the first time is the hardest, but it gets easier. I let my legs go at least until the hair is 1/4 to 1/2 inch long. It may seem like a long time to wait, but it’ll be worth it. I tried a similar recipe using Bragg’s ACV, but the wax didn’t set up. It’s hardened in the jar I put it in, so I microwaved it a bit to get some out and watered my hands so it wouldn’t stick, but it just spread on my skin like a sticky sugar scrub. 🙁 Can you share the other recipe you recommend for facial hair? I’m still not sure what to do about facial hair, Leigh, but I’ll research it and see what I can come up with. It sounds like you might have cooked your recipe too long and made hard candy. Try it again, but don’t cook it for quite so long. That should take care of it. It could also be the type of sugar you used. Hi Debra, In Odessa, Texas . Just a sidebar, I’m very interested in receiving certified education in this All Natural Field but I’m running into many road blocks. Could you please offer me some institutes I could check out? Texas or California. thanks.